The sensational hit West End musical is bringing its unique sound to Sheffield and is guaranteed to have you dancing in the street. 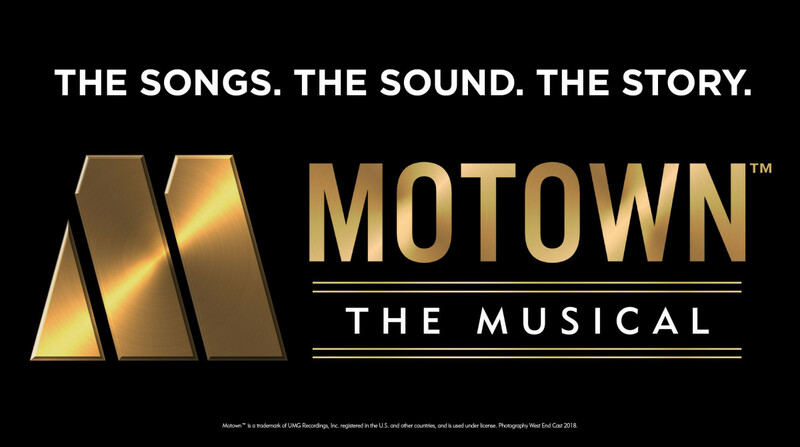 With just $800 borrowed from his family, Berry Gordy founded Motown Records and launched the careers of legendary artists including Diana Ross, Stevie Wonder, Marvin Gaye, Smokey Robinson, The Temptations, and many more. Featuring over 50 classic hits including My Girl, What’s Going On and I Heard It Through The Grapevine this is an experience you’ll never forget.